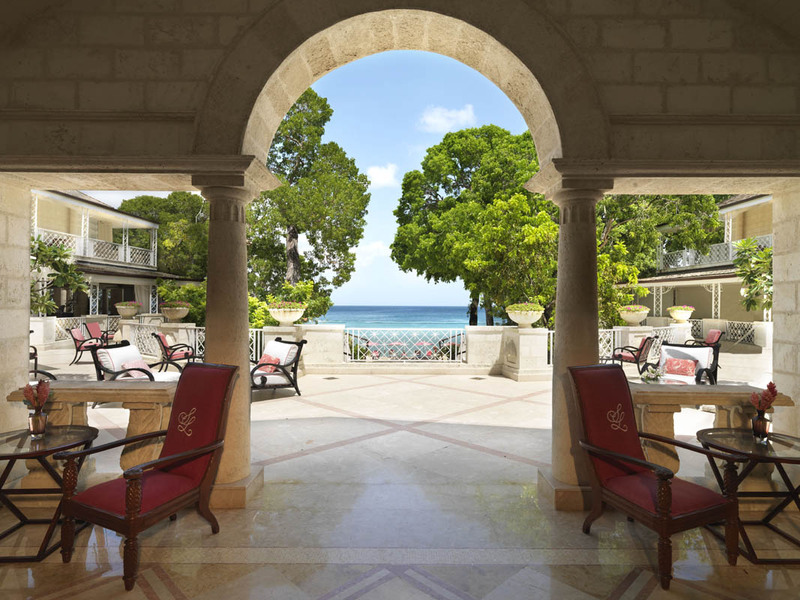 The iconic Sandy Lane is a Luxury 5 star Hotel in Barbados and is synonymous with the ultimate in luxury Caribbean resorts. 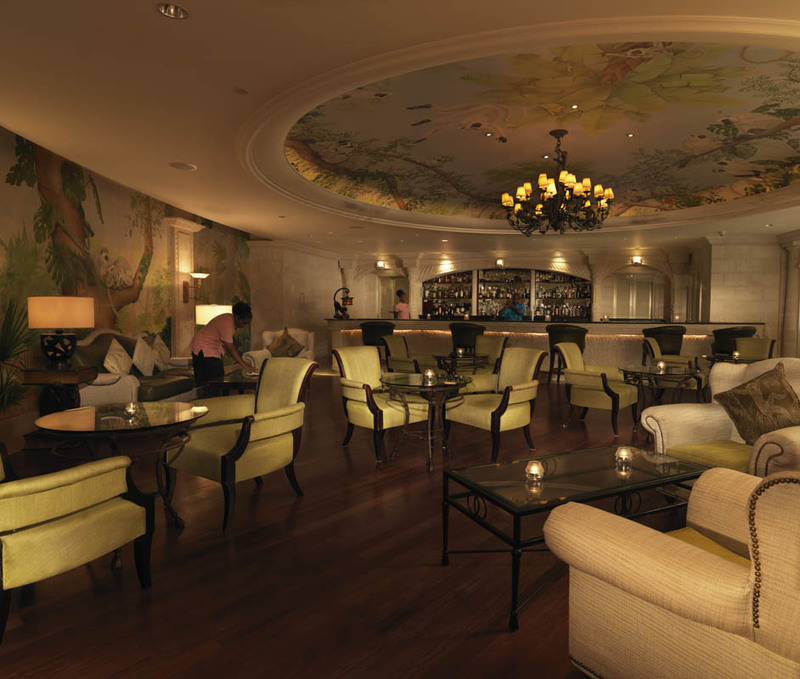 Recipient of numerous accolades, this glorious hotel envelops you in a soft cloud of refined elegance from the moment you waft through this 5 star hotel’s gracious Palladian reception to the moment you leave, tanned, pampered and restored. 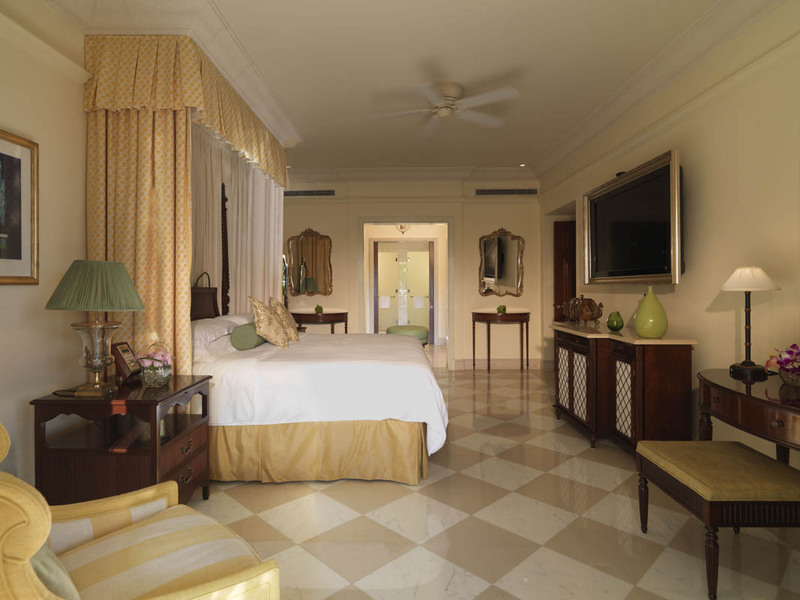 Overlooking a pristine coral sand beach on Barbados’ infamous platinum coast this world-class golf resort plays host to 3 exclusively designed courses including the dramatically designed, Green Monkey course. 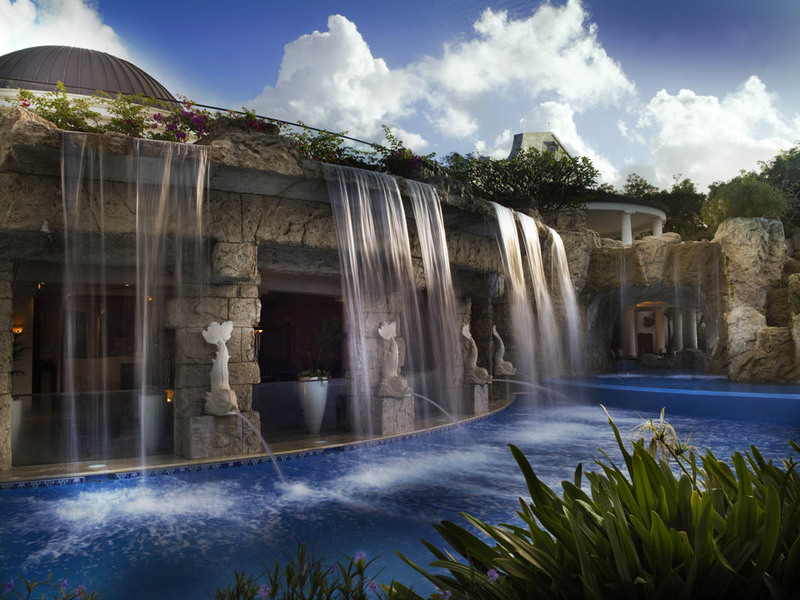 Its award-winning spa is a world unto itself, a stunningly designed haven of tranquillity with a team of highly specialised therapists dedicated to your every whim. 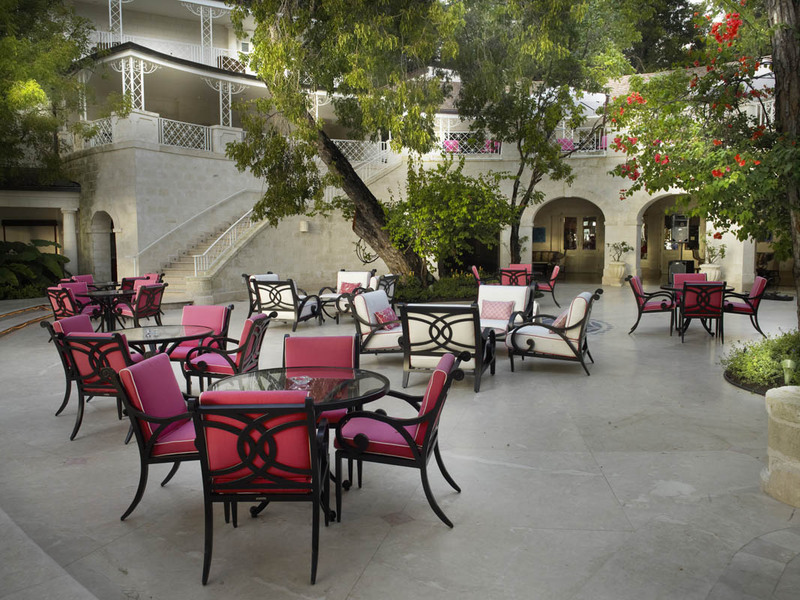 This renowned 5 star hotel in Barbados has just 112, voluminous and divinely appointed rooms and suites and an exceptional private villa ensure the resort remains an exclusive enclave of serenity amidst manicured tropical gardens shaded by mature mahogany trees. 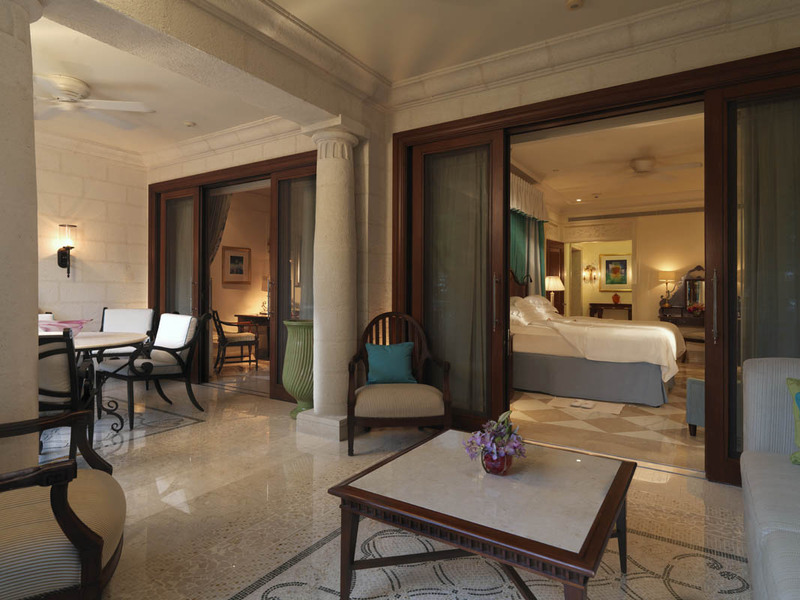 At Sandy Lane, we know how to make honeymoons extra special to create unforgettable moments that will live with you forever. 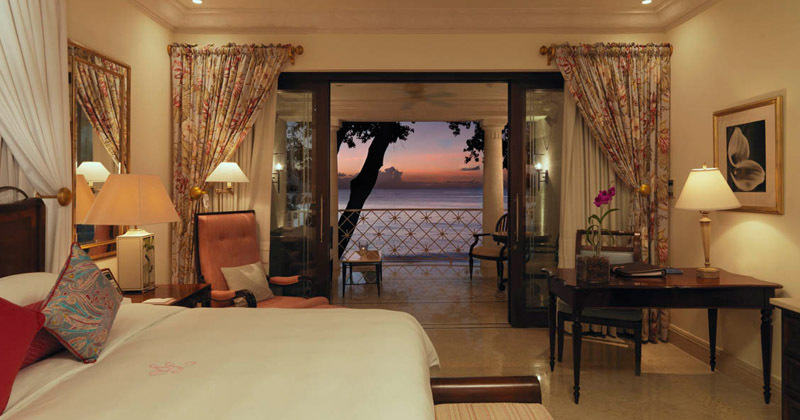 Allow us to pamper you on your Barbados honeymoon, whether it be a candle-lit dinner set against the glorious Caribbean Sea, a butler-drawn bath with chocolate truffles or perhaps a romantic couples’ massage. 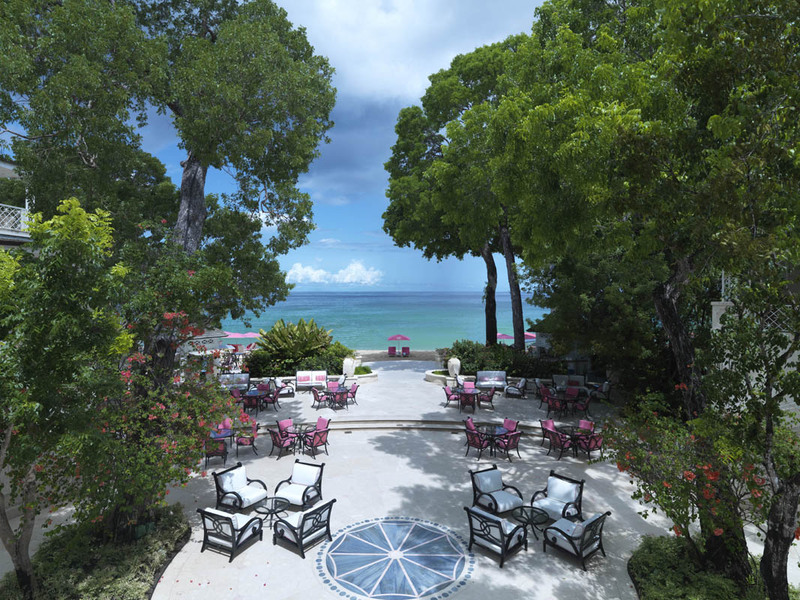 With superb sports facilities, water sports, pristine beach and The Treehouse Club for kids Sandy Lane offers endless recreational possibilities making this the perfect family retreat or luxury romantic destination. 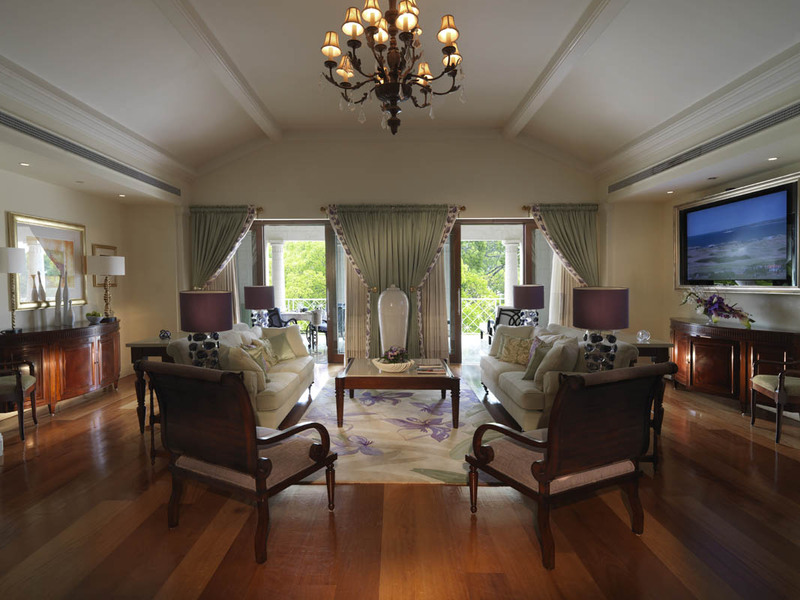 Dedicated to the art of good living this prestigious, five diamond luxury hotel will continually surpass your expectations making this a truly magnificent holiday experience with a level of attentive excellence that will linger long after you’ve returned home. 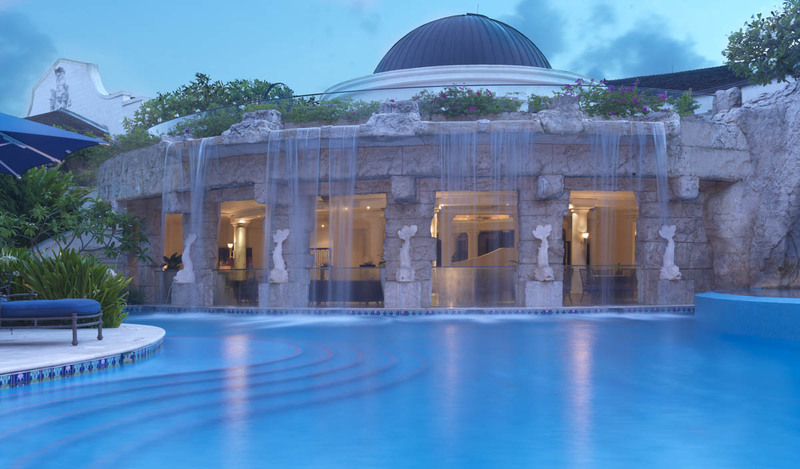 When it comes 5 star weddings in Barbados, Sandy Lane is “the” 5 star hotel in Barbados that offers endless possibilities for the ultimate dream wedding day. 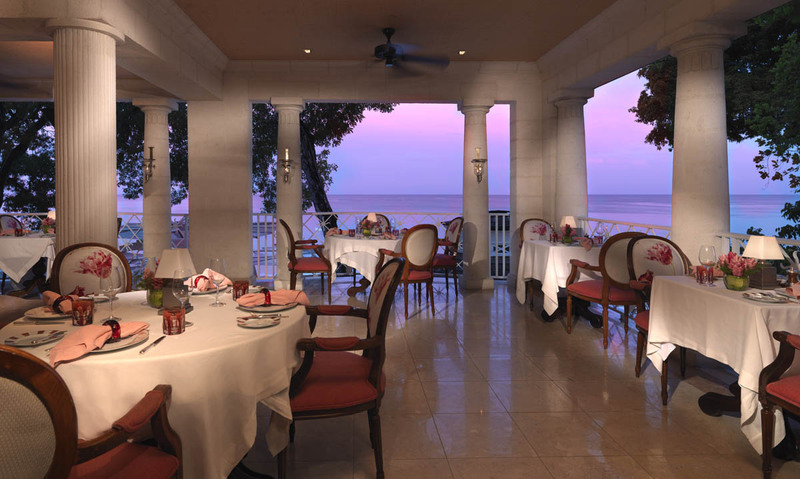 With its beachfront location and dedicated staff ensuring luxury wedding design with every detail taken care off and be transformed into your perfect wedding venue. 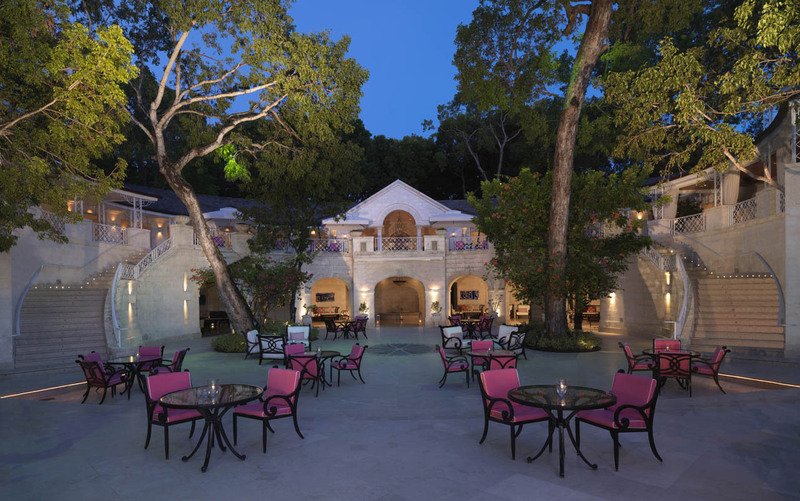 Sandy Lane is a Prestige World Dream Collection Wedding Venue.